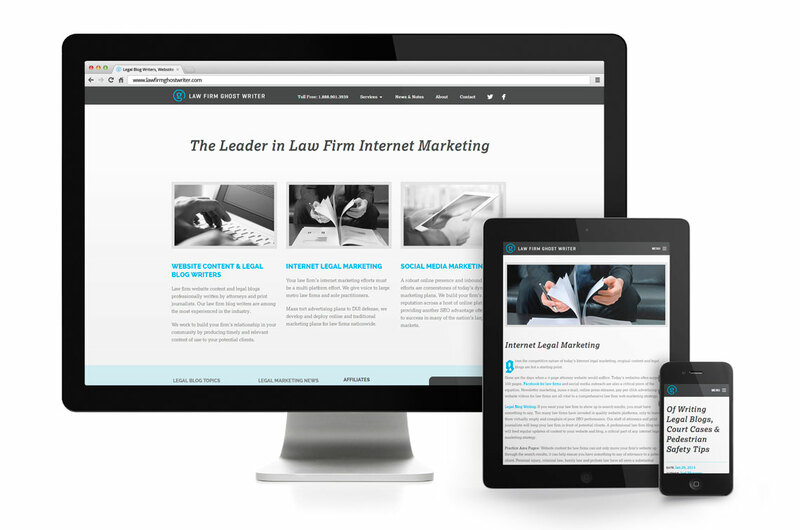 Law Firm Ghost Writer is the oldest and most respected provider of website content to law firm’s nationwide. Go Media was approached to establish a new identity and website that not only explains their service, but represents it visually. Ghost writers work anonymously. They literally take the place of the individual they are writing for and analyze each scenario to write the most fitting content. With writing, there is inherently editing. Proofreading marks and shorthand are a byproduct in the process of analyzing and editing content before its final approval. 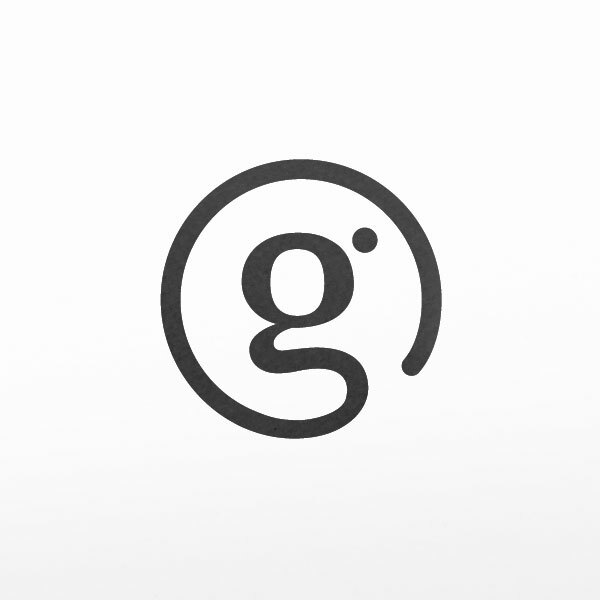 The ‘g’ mark is based on these proofreading marks and shows similarities to the @ symbol, expressing the firm’s focus in online content copywriting. 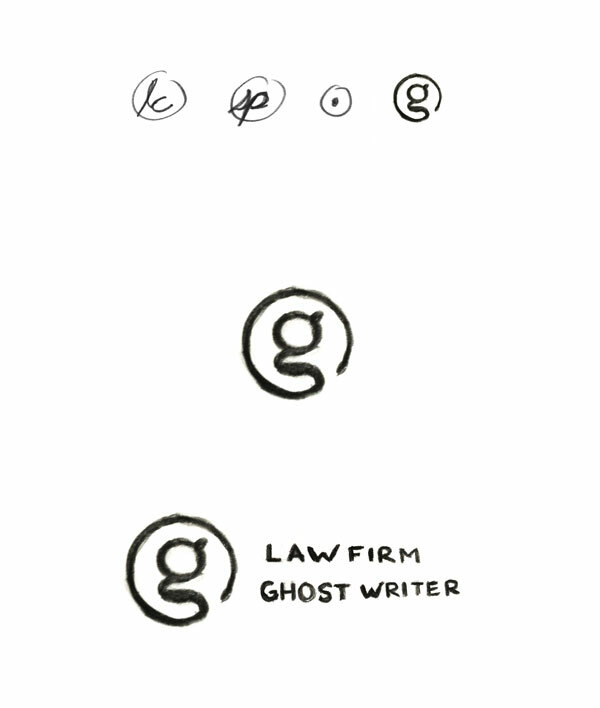 The logo mark can function as a stand alone monogram or shorthand to identify Law Firm Ghost Writer. Currently, there is no established ghost writer symbol, or one that could stand for the act of ghost writing itself. Maybe Law Firm Ghost Writer’s new identity will be the foundation for such a symbol.